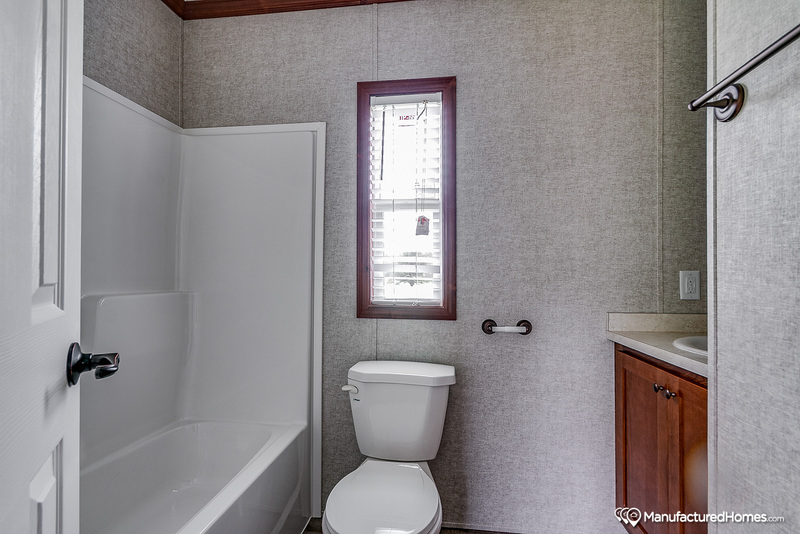 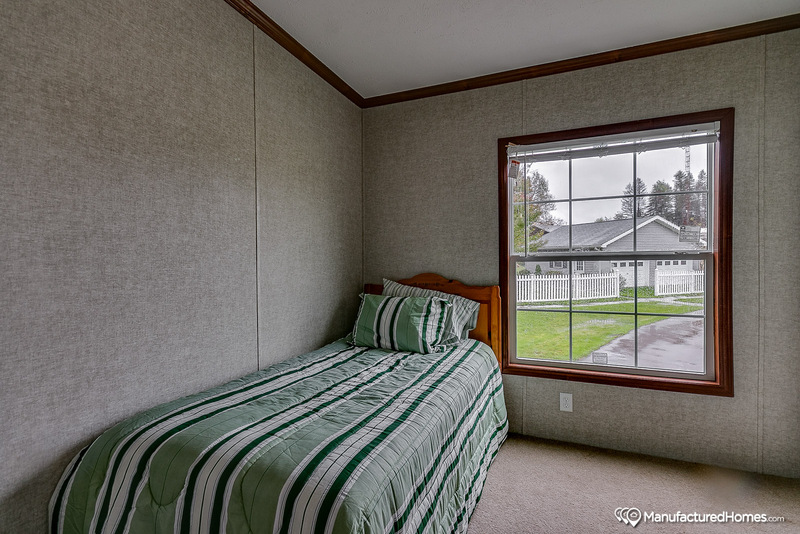 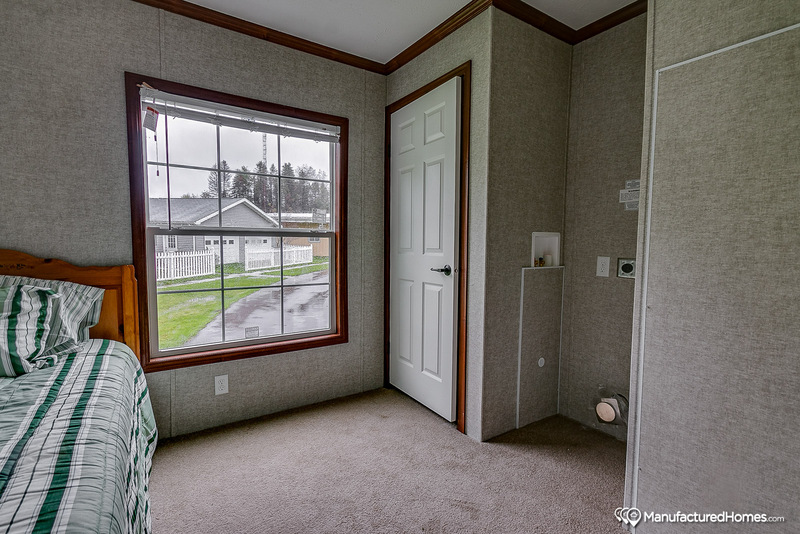 A small home skillfully designed and engineered for maximum comfort and convenience. 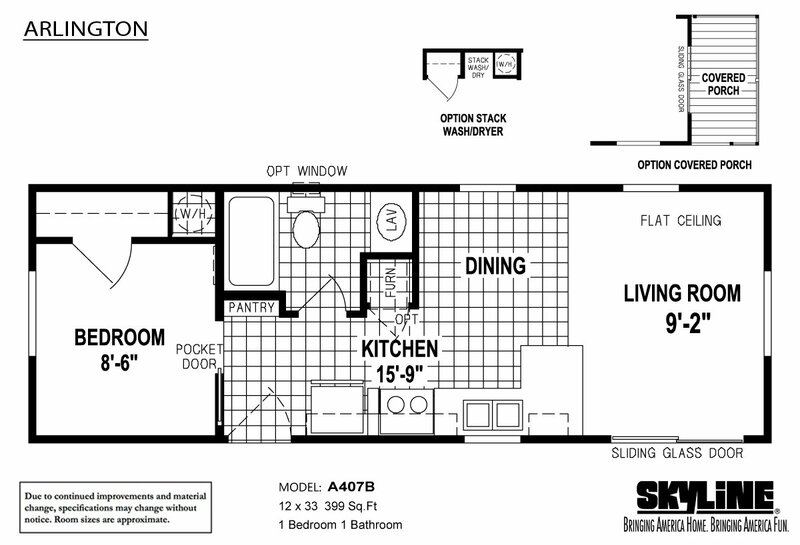 Big home features utilizing materials and features found only in Skyline Homes larger models. 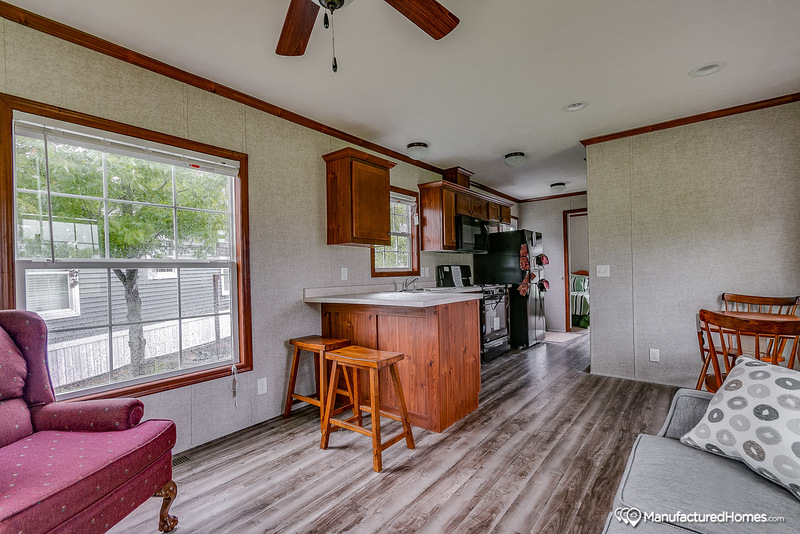 Built to a stringent RV code. 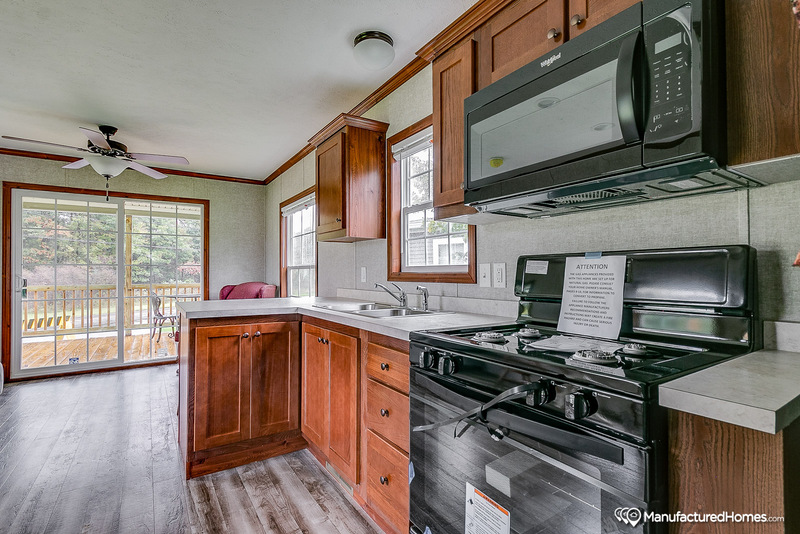 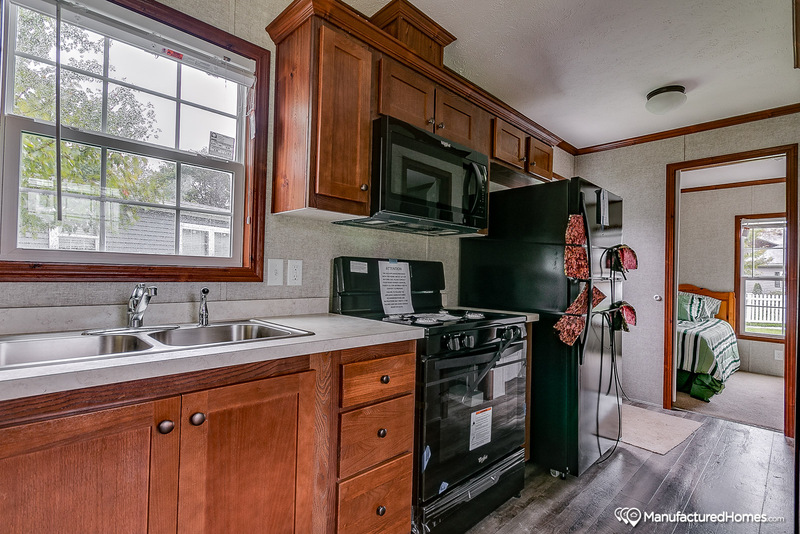 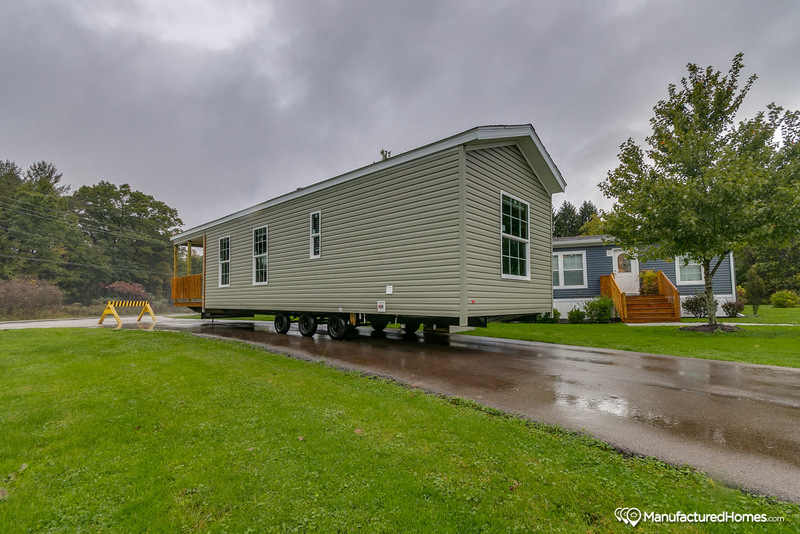 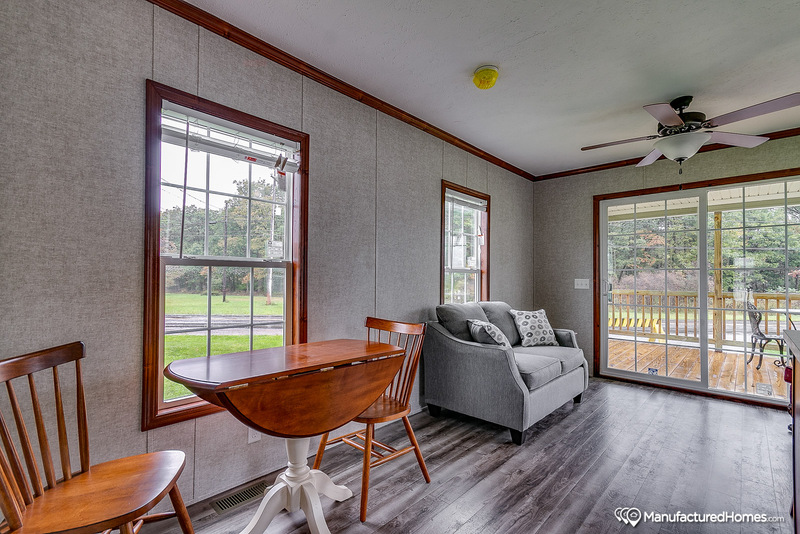 Value priced to be more than competitive with smaller homes, sometimes called “tiny homes”, that often are not built to recognized building codes. 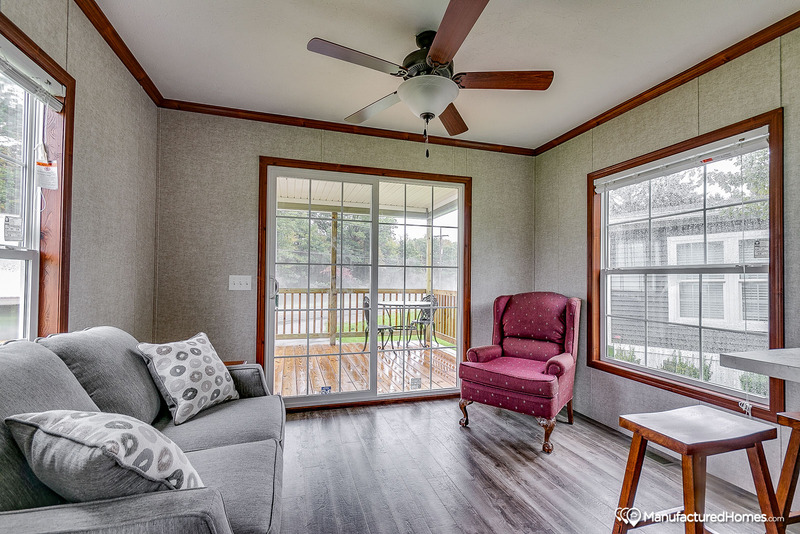 Offered by Skyline Homes of Sugarcreek, Ohio, and are for sale by authorized retailers and dealers throughout Ohio, Kentucky, West Virginia, Pennsylvania and Indiana.